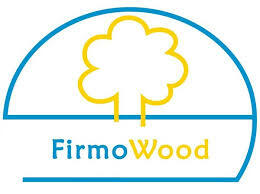 FirmoLin is an international technological company which has its origins in the wood industry, with its own unique and patented wood modification technique: FirmoLin. The company focuses on the one hand, as a white label manufacturer, on the production for third parties and on the other hand on the sale and development of modified wood, (wood)modification installations and their complementary related quality control systems. It is a collaboration of flexible subsidiaries and independent partners, each with their own specialty. The strength of FirmoLin is the mutual cooperation between these companies in conjunction with the internationally recognized science-based and patented, FirmoLin technique. Since its inception in 2008 the company has experienced an annual growth that has resulted in a doubling of production capacity in 2017. In addition this will be answering the demand for licensing and own production facilities. The new FirmoLin process installation is the backbone for the above mentioned activities. Completely redesigned but reliable in terms of functionality: skid mounted for turn-key delivery. 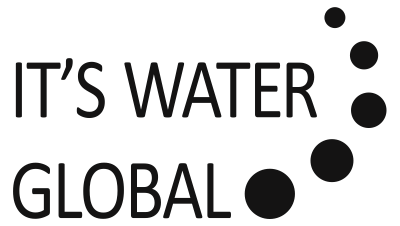 Inventing, creating and building a team to market Unique water products to the world. The benefits of pure ionized alkaline water are many. Alkaline water provides lots of energy through oxygen. Antioxidants eliminate free radicals, increase metabolism and digestion, and help with various stomach problems. Alkaline water provides efficient recovery after exercise. It contains basic minerals, moisturizes the body and skin, and regulates the body’s acid/alkaline balance among other health benefits.